Pena is a charity WordPress theme which can be used by NGOs, non profit organizations, charity foundations and welfare groups. Pena was inspired by the excellent Living On One Dollar documentary. 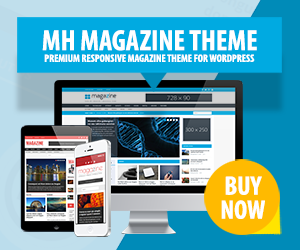 This powerful charity WordPress theme offers a fully responsive layout, several custom templates as well as WooCommerce support to sell charity related products, collect donations or else. Using Pena you can display important information, news and figures in an appealing and well-organized manner.